One of the process we love at Edwards & Hampson is the design phase, it’s the part that allows us to be the most creative and see what we are truly capable of. 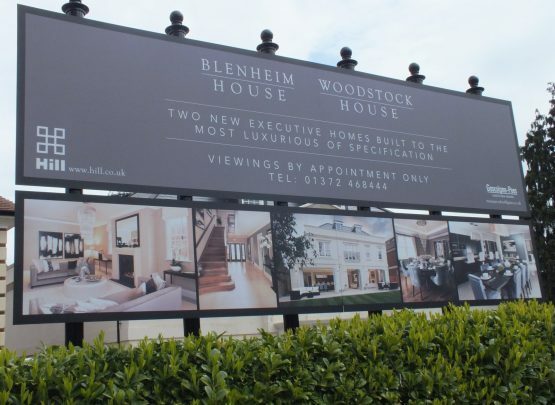 Are ability to design and create is only limited by what it is our customers want us to create, which is why when we are given a bit of freedom when it comes to design we can truly create something special. 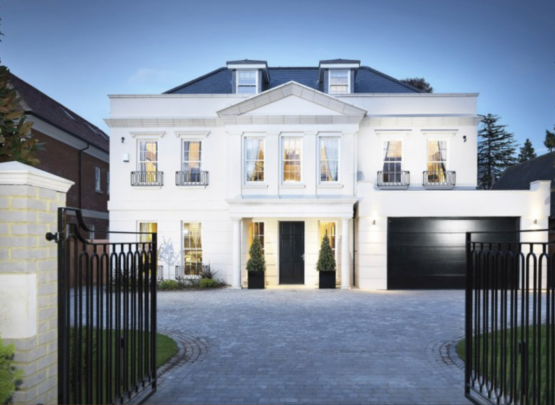 The project was manufactured by ourselves then delivered to site in Esher, London where the staircase, glass balustrade and landing areas where installed over a period of five days between two identical houses. 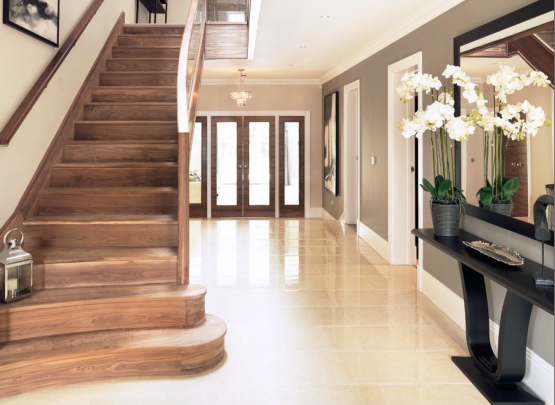 As the rest of the project began to take shape, with the living areas, master bedroom, gym and cinema room being of the highest quality, the hallway still became the biggest feature down purely to this feature staircase.